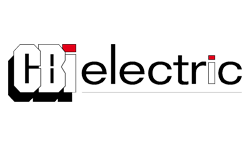 Si Sebenza was founded in September 2003 and specialises in Refrigeration, Air conditioning, Ventilation, Electrical and related services (“HVAC-R”) in the Northern Cape and North West provinces. 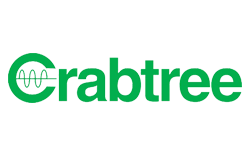 Part of our customer service includes full time after hours availability to ensure excellent service in the field for breakdowns. 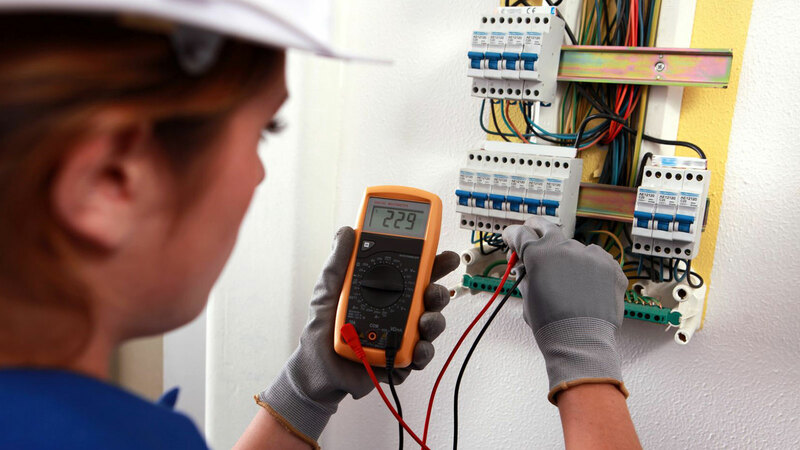 Our services consist of specialist divisions including air conditioning, refrigeration and electrical. 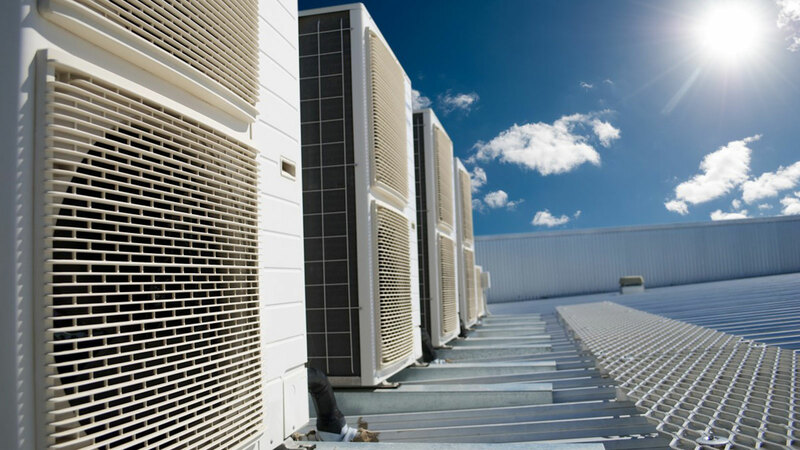 These include installations and maintenance in residential, commercial and industrial refrigeration and air conditioning and various electrical contracting works. 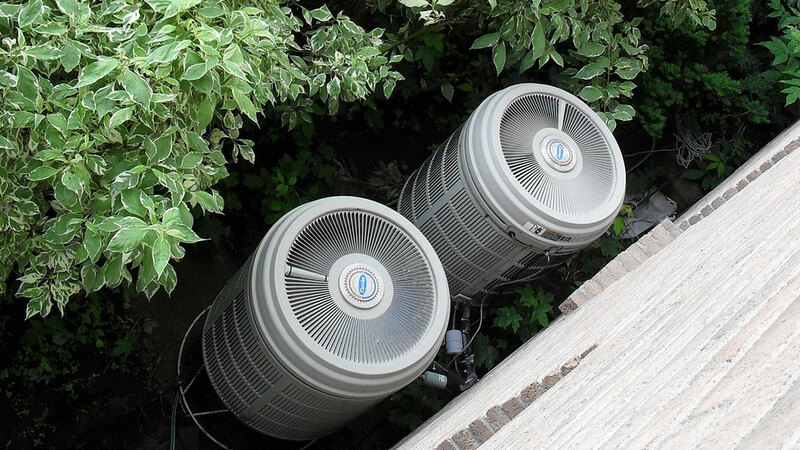 Take the natural approach to air conditioning! 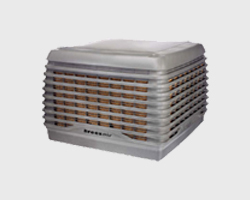 Seeley International’s award winning range of evaporative air conditioners delivers lots of cool, 100% fresh air, at much lower costs than refrigerated cooling methods. 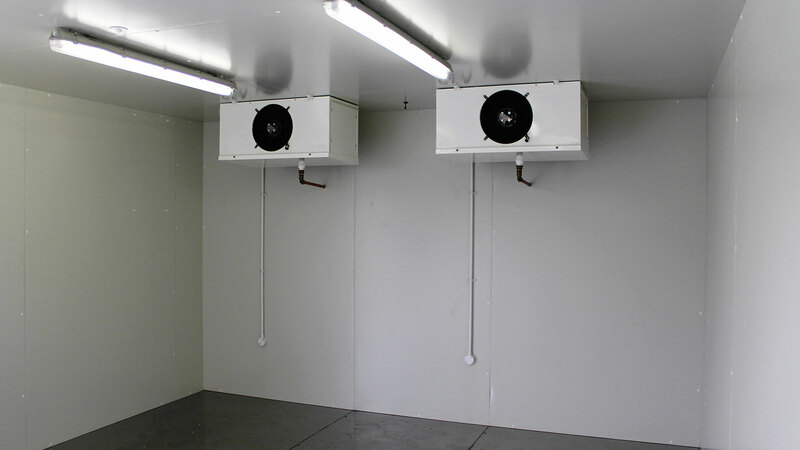 Evaporative cooling is fast becoming the only viable option for cooling large areas. 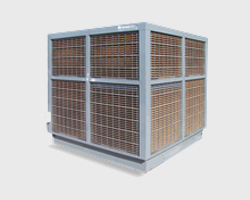 Seeley International’s evaporative cooler systems use up to 80% less energy than a refrigerated air conditioning system. Doors and windows can be left open, with absolutely no loss of cooling efficiency. 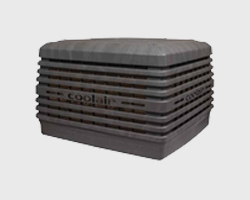 Coolair delivers high performance evaporative cooling at unbelievable value. 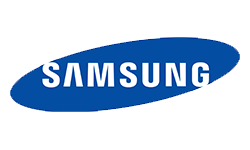 Its standards in design and manufacture are second to none, ensuring reliable and long lasting operation. 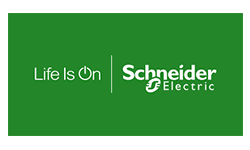 Quiet cooling, optimum efficiency and unsurpassed reliability. 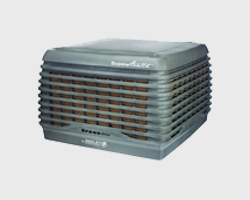 The world&apos;s first high performance inverter axial evaporative cooler. 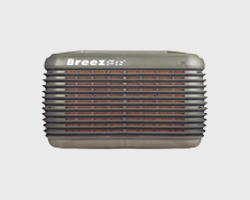 Breezair&apos;s inverter icon series boasts the most advanced features available in evaporative air conditioners. It&apos;s led the market in its class for many years – and still remains the most efficient and quietest available. 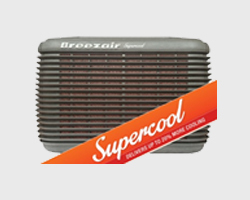 The Breezair Supercool EXS Series now available with increased cooling capacity and the new External Air Sensor option. 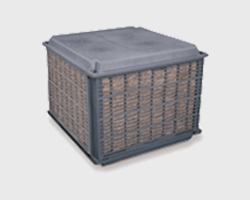 Climate Wizard&apos;s unique indirect evaporative heat exchange core provides hyper-efficient cooling of outside air. Generate 100% fresh, cool, outside air, at temperatures that rival refrigerated systems, with up to 80&percnt; lower energy costs. 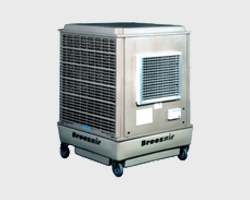 Ideal for smaller & light commercial cooling. 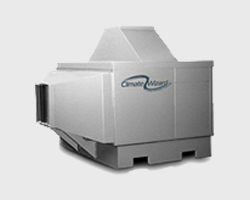 When you need fresh, cool air quickly, or want some flexibility, the Mobile EA Series rolls in and out, with no fuss. 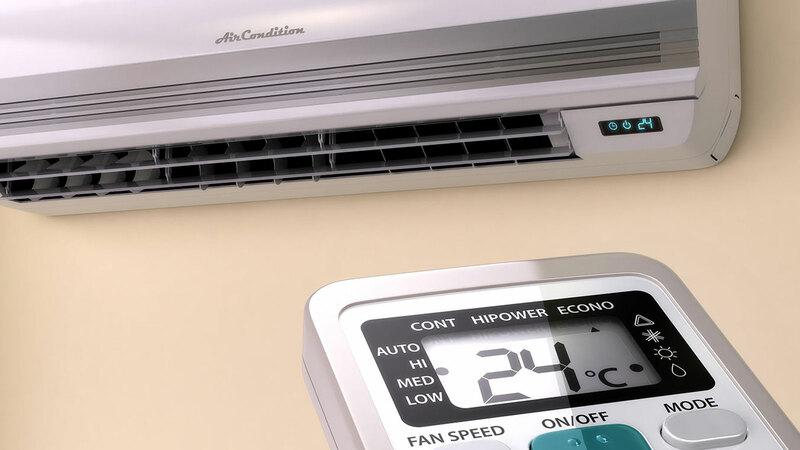 So you can get cool air where you need it, when you need it! Ideal for medium to very large installation. Designed to stand the test of time. 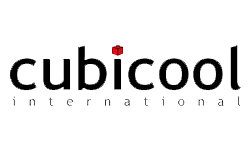 Easy maintenance and service ability. 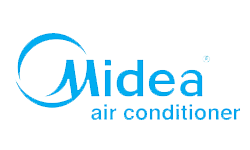 Repairs, maintenance and servicing of all types of air conditioners. 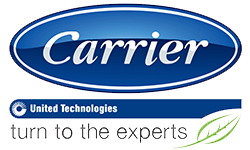 Supply and installation of all types of air conditioning systems including. Issuing of air conditioning certificate of compliance. 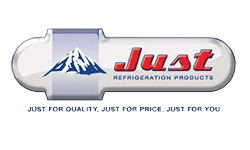 Supply, repairs, maintenance and servicing of all commercial refrigerators and freezers. 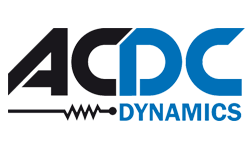 Design, supply, repairs, maintenance and servicing, including mechanical fault finding, of all cold rooms and freezer rooms. Installation of insulated panels for use in structures such as cold rooms, process plants, prefabricated modular buildings, community phone shops, and containers. 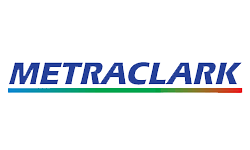 Issuing of refrigeration certificate of compliance. 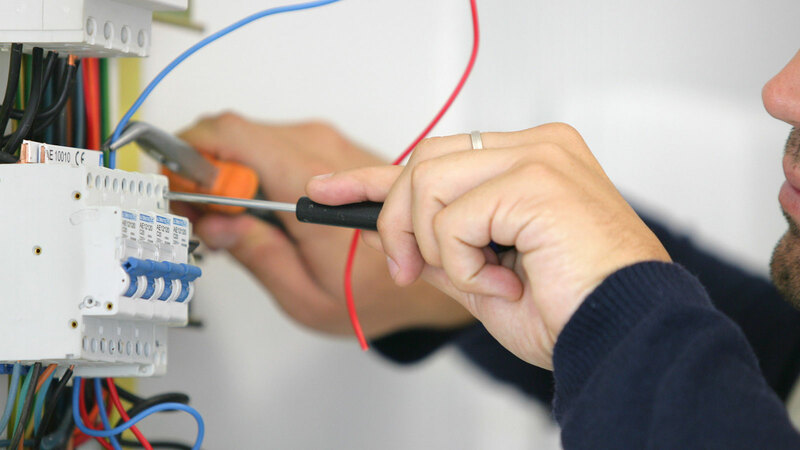 Testing electrical installations and issuing of electrical certificates of compliance. 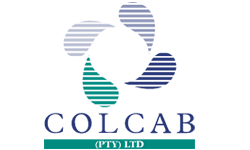 Manufacture, supply and installation of ducting according to specification. 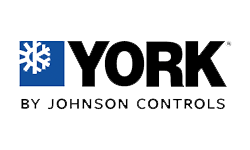 Design and supply ventilation and air filtration systems. 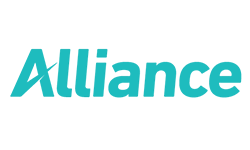 Copyright &COPY; 2018. Si Sebenza. All Rights Reserved.